Directed by Steven Knight. 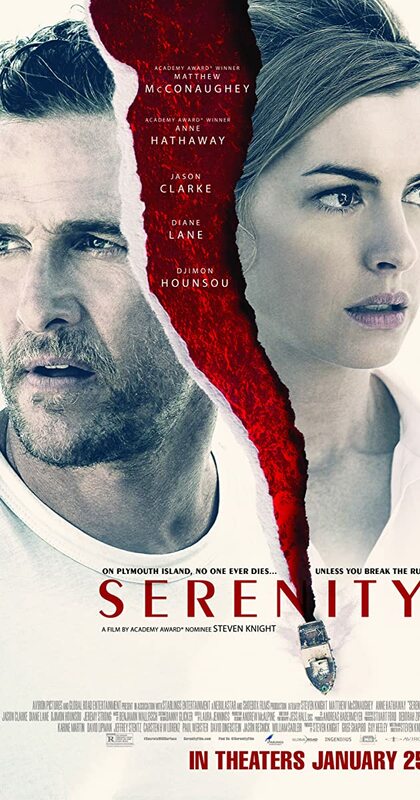 With Matthew McConaughey, Anne Hathaway, Diane Lane, Jason Clarke. A fishing boat captain juggles facing his mysterious past and finding himself ensnared in a reality where nothing is what it seems.